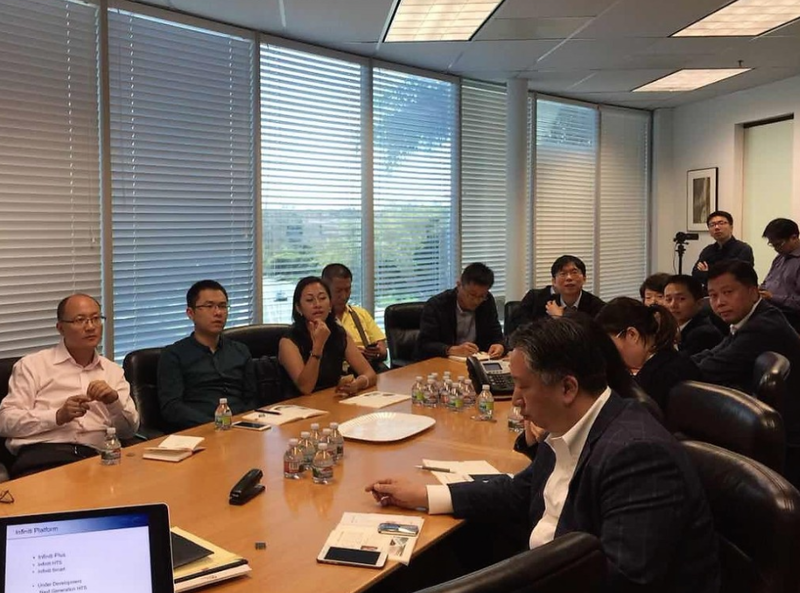 To stimulate healthcare-related technology communication and identify the opportunities of investment, MSQ Ventures also hosted the US-China Cross-Border Biotech Roadshow in San Diego, beginning from September 24th to October 1st. About 20 Chinese Health Care strategic investors (including Boya Bio-pharmaceutical Group, Meinian Onehealth Healthcare, Leking Wellness, Huapont Life Sciences, et. al.) and financial investors (including Guosen Securities, China Renaissance, Green Pine Capital, et. al.) engaged in this trip, visiting around 15 Precision Medicine companies in California, most of whom were clients of MSQ Ventures.